Country Livin' Close to Town. 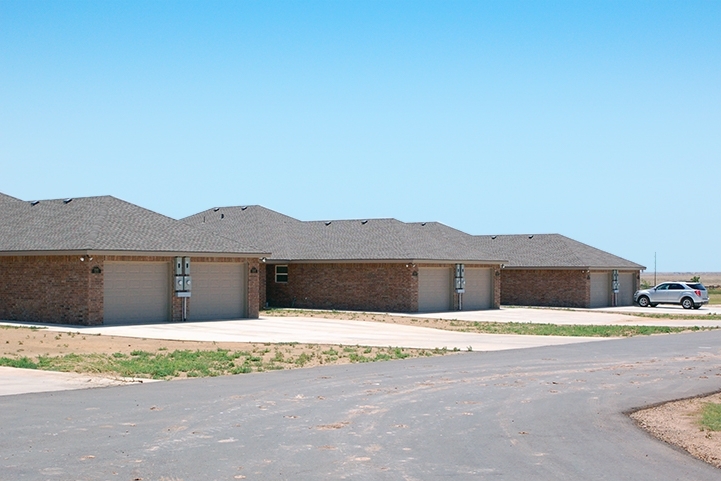 The Lindsey West 40 Duplex Community is located 1 ½ miles west of Canyon on the south side of Highway 60. This location affords tenants the best of both worlds. While the community is located outside the city limits, a drive into Canyon and WTAMU is mere minutes away. Come enjoy country living close to town! Each fully bricked, energy efficient unit features 1,000 sq. ft of living area including 2 bedrooms, 2 full baths, utility room, living room and kitchen with ample storage throughout. View the entire Lindsey 40, beginning with construction and including expansion. As you stroll down the front walkway and through the front door, this video tour introduces you to your new home. 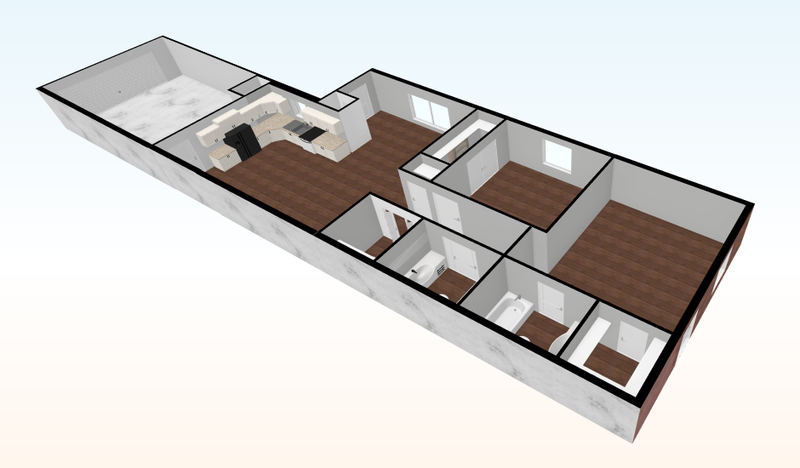 This view allows you to view standard 2D Floor plans as well as a virtual tour. Additional listing information about deposits, monthly rental cost, utilities, and amenities. 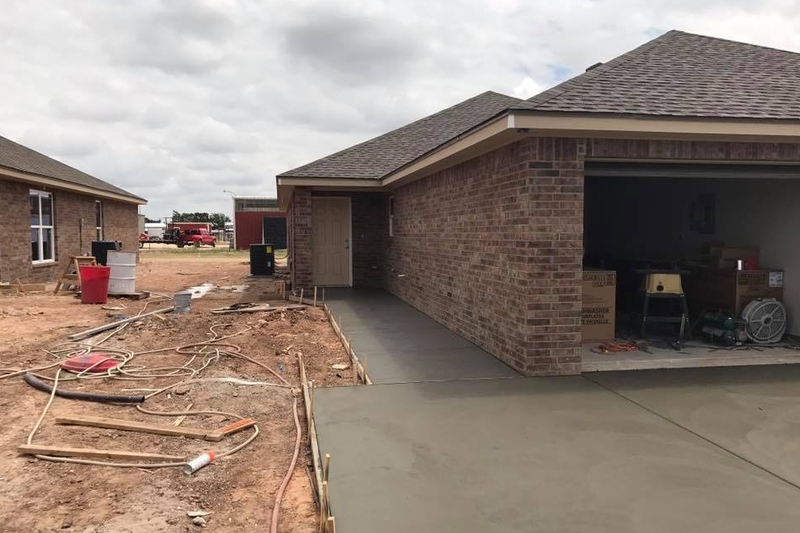 The Lindsey West 40 Duplex Community is located on Estel Road, 1 ½ miles west of Canyon on the south side of Highway 60.